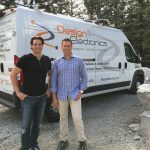 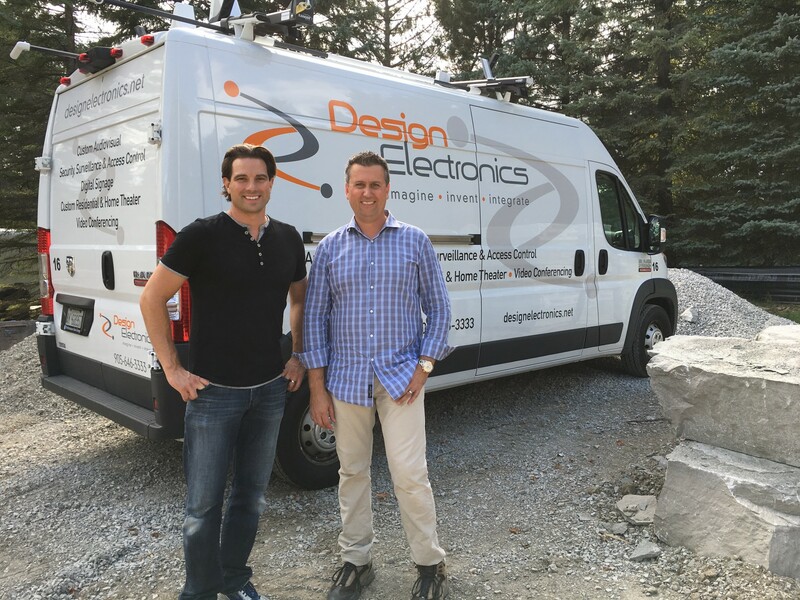 Clinton Howell/Design Electronics custom tailored a home automation system for HGTV celebrity Scott McGillivray. 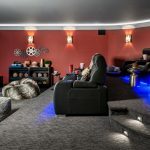 Because Scott, his wife, Sabrina, and their two beautiful daughters are a busy family who travel frequently, Scott and Sabrina needed to have remote access from their mobile devices to control factors including lighting, garage entry, security cameras and more. 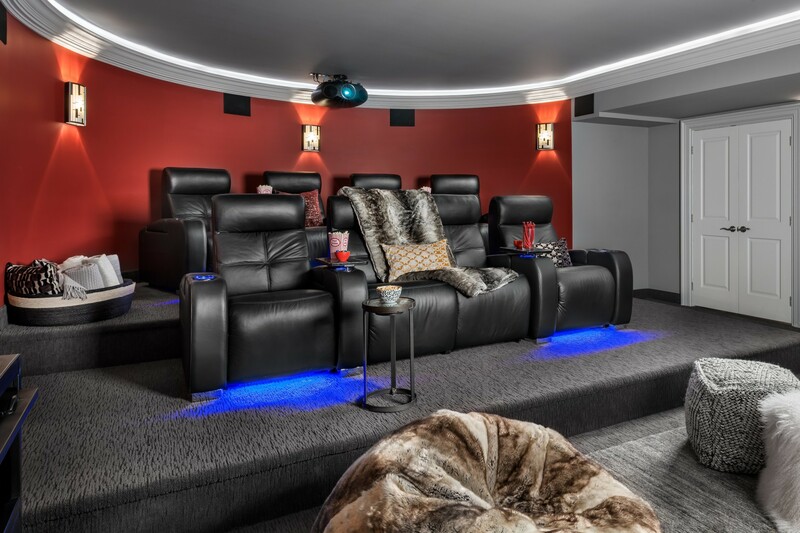 Not only would this keep their home safe when they were away, but it would also award them with peace of mind. 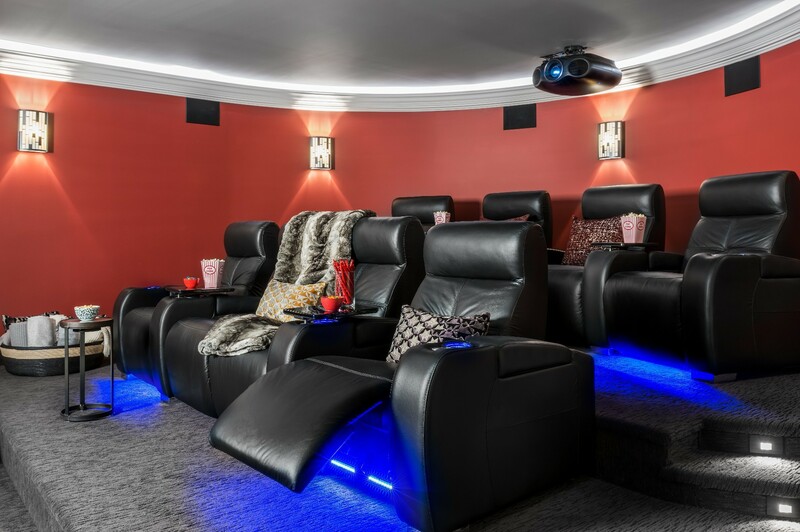 Design Electronics incorporated multi-room audio, iPad touchscreens and home networking with seamless roaming throughout the home. 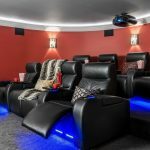 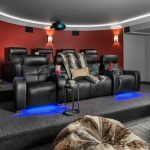 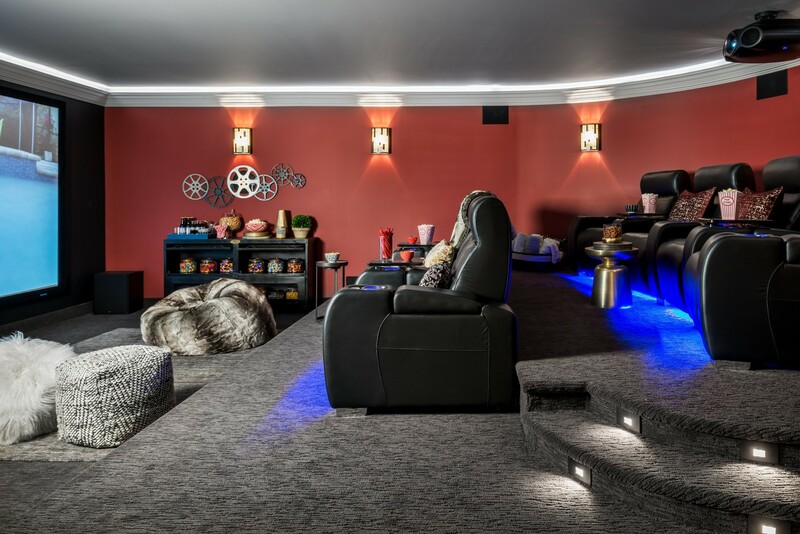 Design Electronics was also mandated to design, supply and install a grand home theatre system with 7.2 audio system and 4K enhanced laser video projection system with a massive 150” 16:9 screen.